We are proud to release a new report on the young workforce. 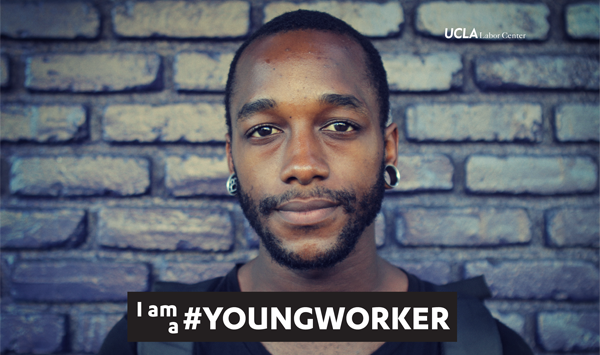 I am a #YoungWorker is a multimedia research project that combines data, stories, and images by and for young people. It gets to the core of what young workers face today– their struggles, their dreams, and their hopes for the future. 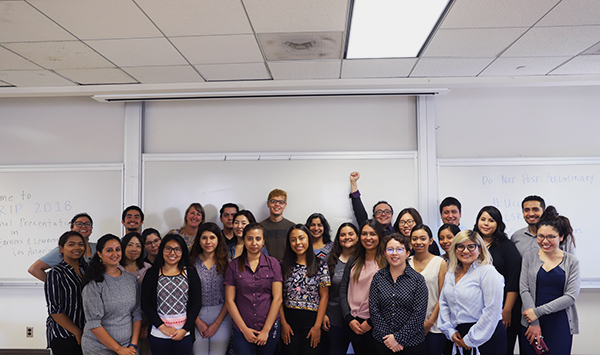 The culmination of participatory student-led research over the past year, this report analyzes over 550 surveys of young workers across Los Angeles county. 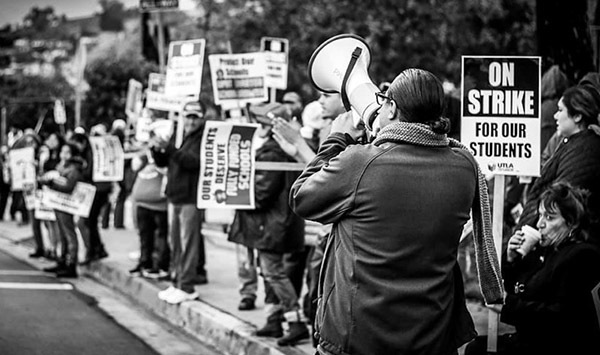 On November 18, the UCLA Labor Center opened a photography exhibit showcasing photos of young workers by collective SolArt. Student researcher Enedina Geraldo shared her story, and close to 100 attendees enjoyed live performances by singer songwriter Diana Gameros and theater by Teada Productions. View photos from the event.